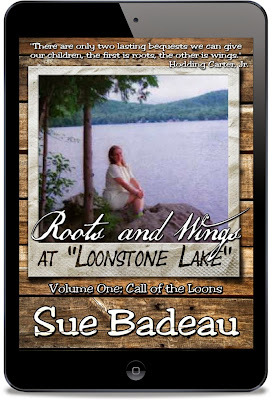 Gelati's Scoop: Sue Badeau wants you to "Tell me a story..."
Tell me a Story . . .
From the time our children were small, they loved story time. Our son Jose, adopted from El Salvador, learned English primarily through the reading, and re-reading of children’s storybooks. We read the entire Narnia series aloud, a chapter at a time, and have many other wonderful family memories of snuggling together on the couch sharing in a good book. Beyond reading stories in books, our family also loves to sit at the dining room table after a meal, or around the fireplace in the winter and re-tell stories of past events. 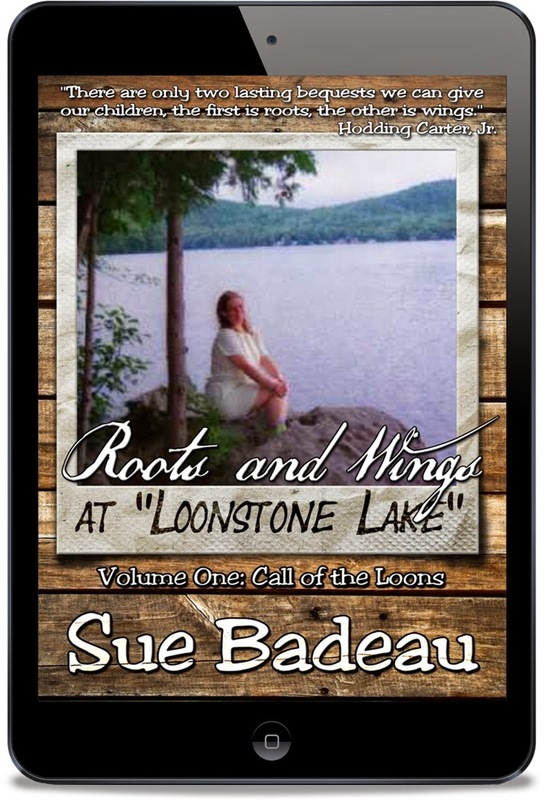 These sessions often start with the question, “Do you remember the time when . . . . “ and end with howls of laughter, and occasional tears. 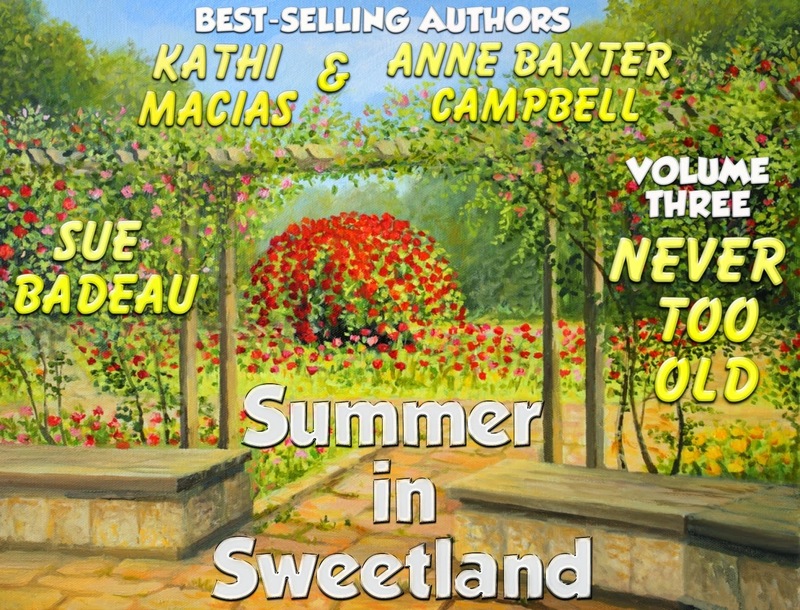 This year, I have had the great privilege to participate as one of the authors telling a series of stories set in the small fictional town of Sweetland. 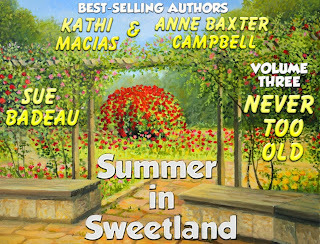 “Summer in Sweetland” contains 8 volumes – short novellas – and each is filled with many of the moments – silly and sad, endearing and gripping, challenging and victorious – that families like ours have experienced in life. 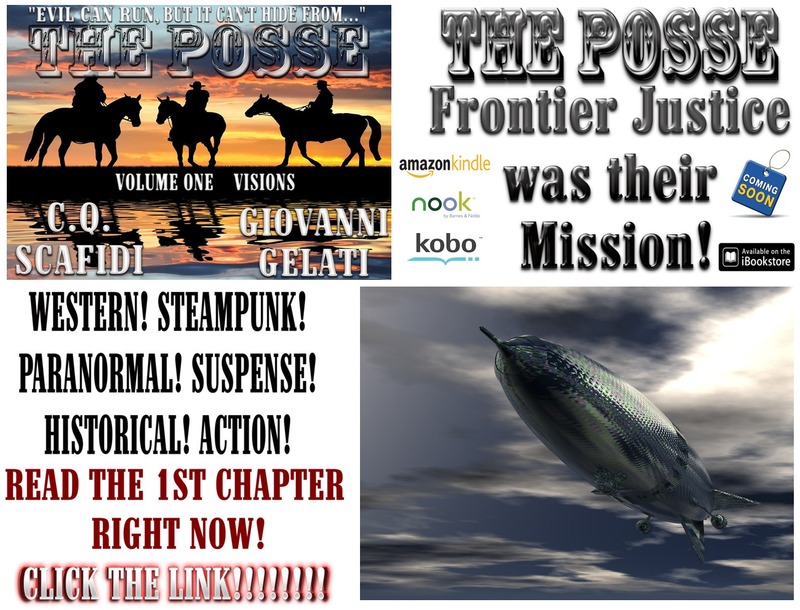 As I wrote by installment – Volume Three, “Never Too Old,” I was not just putting words to paper, but to some extent re-living and re-shaping events that I wrote about. This re-living can be challenging, and yet, it is also remarkably healing and restorative. I can only imagine how much more healing it can be for a trauma survivor to give voice to his or her own story. For children or adults who have experienced trauma, one of the most critical elements of healing is learning how to make sense and meaning of their trauma story. Stories that heal are not typically of the fairy-tale happy-ending variety. The healing power of stories is often realized through their very messiness, as the telling of even the most difficult stories allows us to see the places where we were still loved, where we exhibited strength, where God carried us across rocky terrain and where the seeds of hope for the future are planted and nurtured. Long before science “proved” the value of story telling through research our ancestors and elders understood this intrinsically. Every tribe and community has its own powerful storytelling tradition and from these stories and tales come wisdom and hope that nurtures and guides individuals and whole communities. God teachers us deep spiritual truths through stories, the Bible, for example, is a great collection of stories – not always fairy-tales, often messy, confusing, even painful – but with themes of grace, mercy, redemption, hope and peace woven throughout. Thanks for sharing this! Story time is such a treasured time in our family!